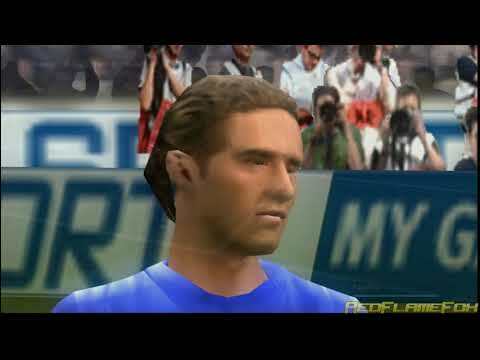 OverviewFIFA 06 boasts anew intuitive game play engine for a fast and attacking experience. Now you can add videos, screenshots, or other images (cover scans, disc scans, etc.) for FIFA 06 (Korea) to Emuparadise. Do it now!